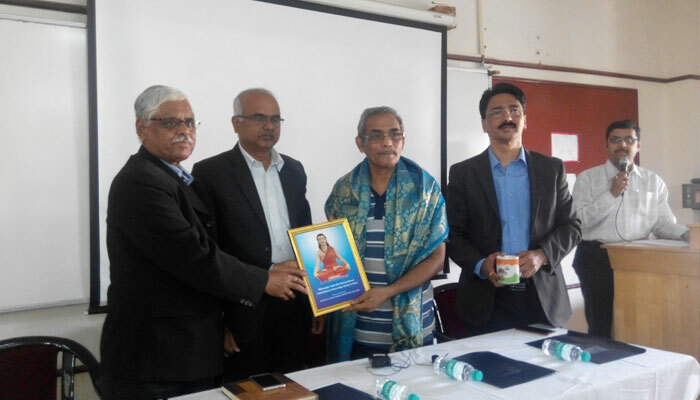 MITSOM College had organized a one day training programme on “Ph.D Centre Documentation & Development “ on 25th November 2015. 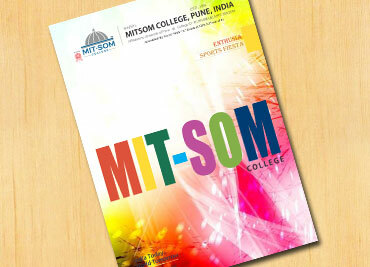 The event started with the welcome address by Dr. R.M.Chitnis, Principal MITSOM College. Followed by the address of Dr. N.S. Umarani, Principal, Garware College of Commerce and Coordinator, Faculty of Commerce. 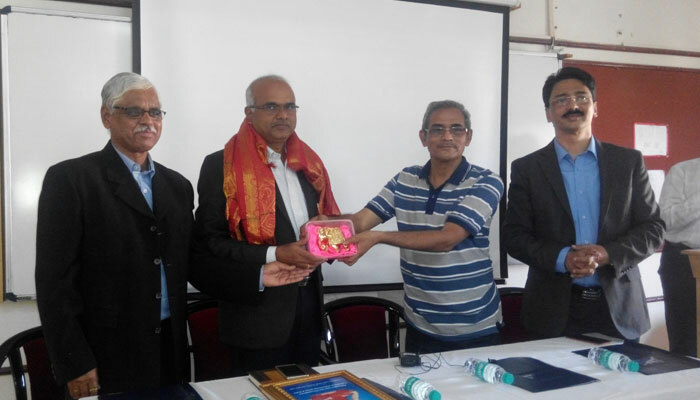 The event kicked off by the talk given by the keynote speaker Dr. Sanjay Kaptan, Head,Department of Commerce and Research Center, SPPU, who enlightened all the staff members “How to cultivate the culture of research in research centers”. He also laid emphasis on the various dimensions of research culture, problems encountered by research in India and why University and Institutional research has failed? Dr. Kaptan also spoke about the role of guide in cultivating research culture, what visible and invisible strengths of a good research center. 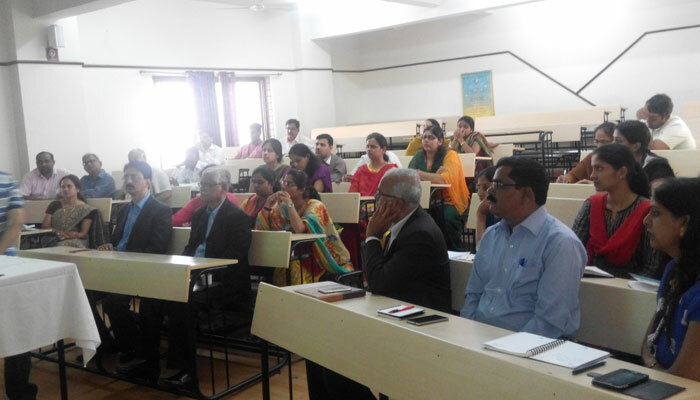 And lastly he also made the audience aware about the various functions of a research center viz, administrative function, counseling function, academic function and innovative function. 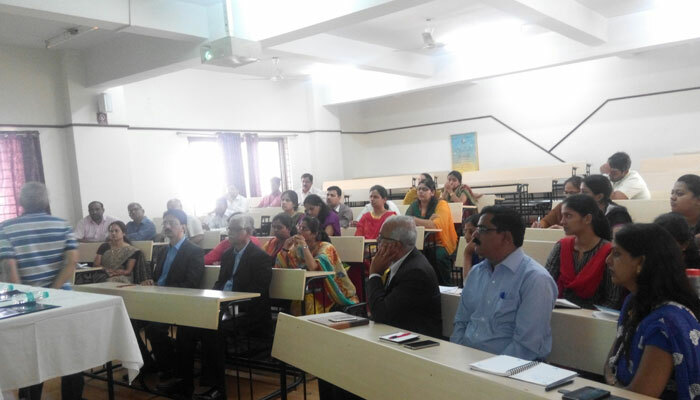 The well informed session came to an end with the question and answer round where different queries of the staff members were addressed by Dr. Kaptan followed by the vote of thanks by Dr. Pratibha Upadhye, Assistant Professor, BBA(CA) Dept., MITSOM College.